Shillingfords at The Quay is a new, unique pop-up restaurant. 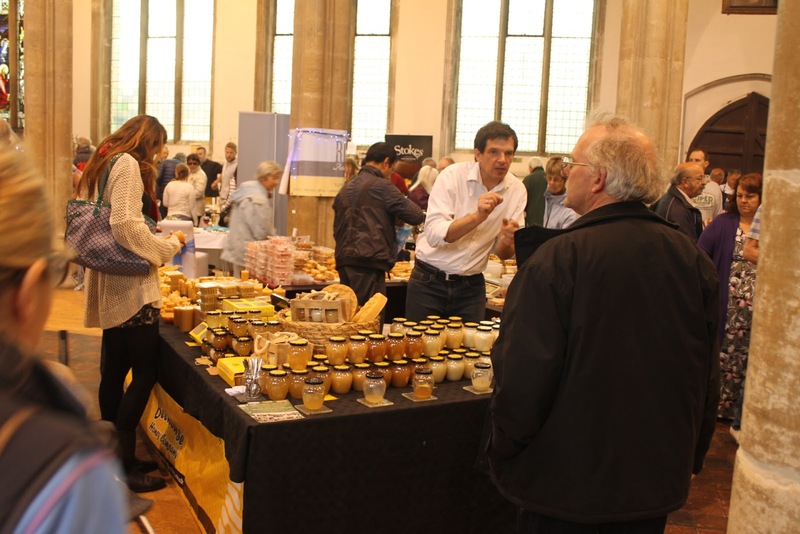 Carl Shillingford is a Michelin-trained chef who uses locally sourced, foraged, natural ingredients and will be doing demos at the Eco Fair between 10am and 1pm. Beehouse Honey produce natural, local honey, honeycomb and candles. 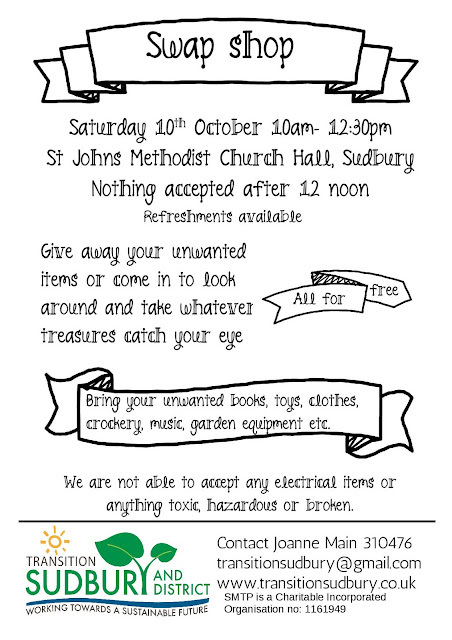 At the Eco Fair, they will do some candle making with children and if the weather is mild, they will be able to bring their observation hive. Craft Classes with Clare who has three alpacas, Norman, Fergus and Clement who live in her field and she spins their luxurious fleece by hand, then weave cushions, arm-knit scarves and make felt bowls. 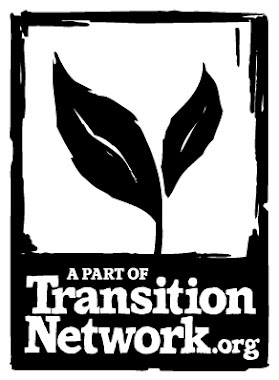 This means that everything is not only environmentally friendly but also completely sustainable. Westover Woodlands is a father and daughter business that carries out sustainable management of local woodlands. Using many traditional tools and techniques they produce rustic product ranging from gazebos, fencing and arbours to garden stakes, walking sticks, firewood and furniture. 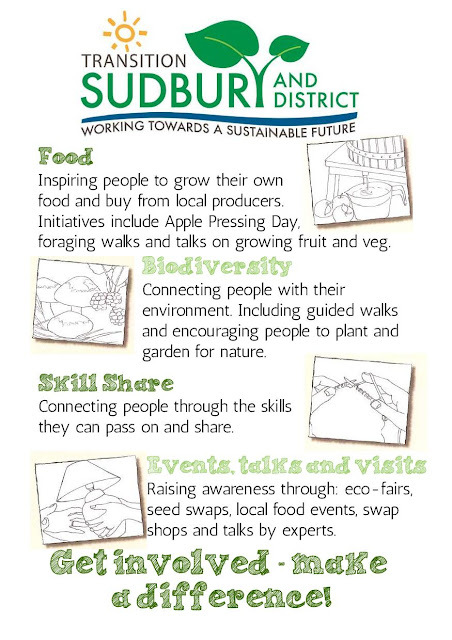 Sudbury Rotary Club will be promoting its Schools Environmental Programme, they will be providing everything to grow purple crocus bulbs and encouraging children to plant and grow over the winter. This is part of Rotary's world-wide "End Polio Now" campaign. Children who receive the polio vaccine in "third world" countries put a finger in purple dye to record this - hence the purple crocus. 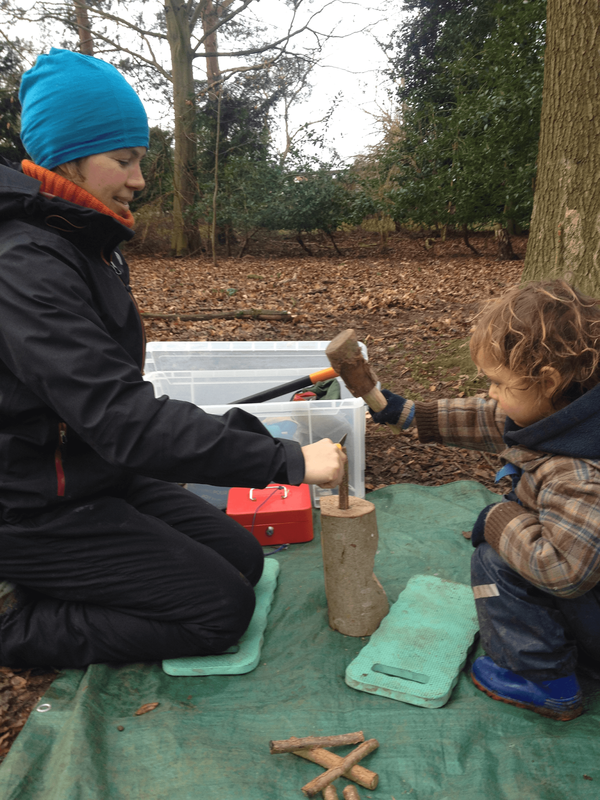 Holly’s Forest Sessions give children the opportunity to try out some Forest School activities. They can have a go at woodland crafts, using real hand tools and natural biodegradable materials, including sustainably sourced wood from locally coppiced hazel – as featured on Channel 4’s ‘Four in a Camp Bed’. 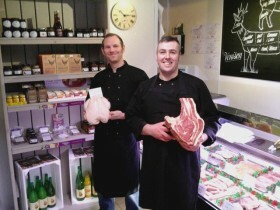 Lavenham Butchers are local chaps providing woodland conservation and deer management. All their venison is wild and locally shot around Sudbury and Lavenham. 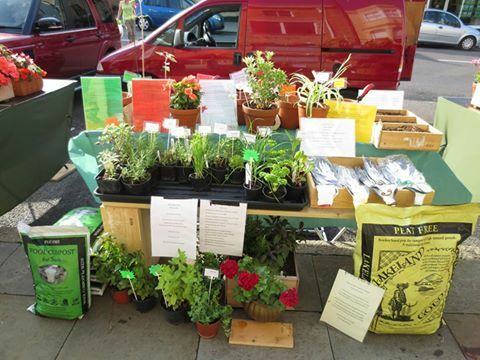 Woodview Garden Maintenance provide a range of sustainably sourced premium growing materials which is a quality peat free product. 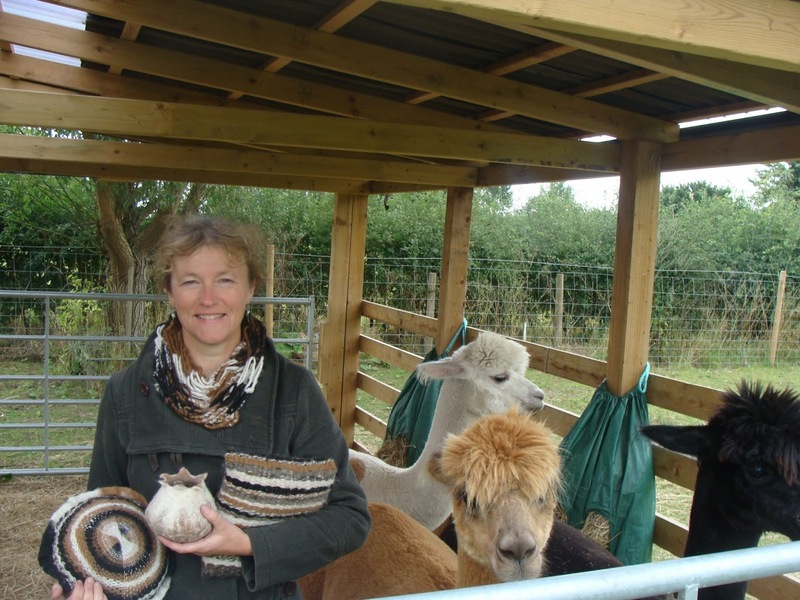 All visitors can enter their free prize draw to have a chance of winning 3 bags of Wool Compost products of their choice. 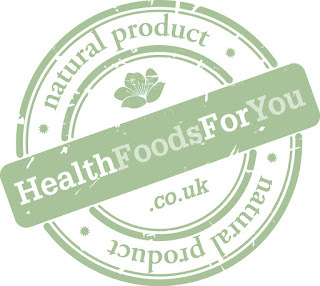 Health Foods for You, 11A Friars Street, Sudbury supports "Organic September" which was launched by the Soil Association four years ago and has many in store discounts on organic lines for multiple purchases. 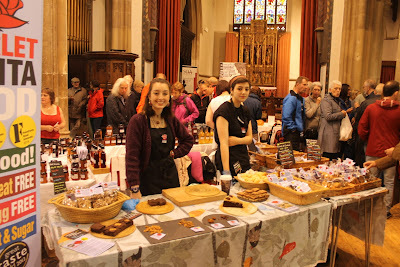 This will be continued at the Eco Fair as organic is their speciality. 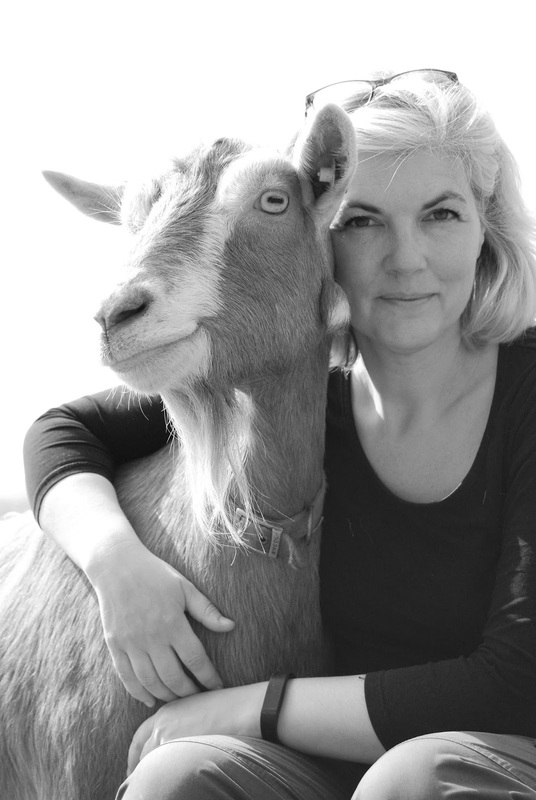 The Fulibroch Dairy will be selling goat’s milk and goat’s milk soap at the October Eco Fair. The dairy is an example of internal investment in the local community whereby sales are predominantly local with the vast majority of revenue re-invested back into the local community purchasing feedstuffs and supplies for the goat herd and dairy. Fulibroch milk is hand milked to order with few food miles and is unpasteurised. 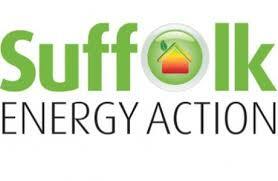 Suffolk Climate Change Partnership will provide information about the current funded insulation schemes for homes through Suffolk Energy Action, the financial incentives for installing renewable energy and heating, as well as what help and funding is available for community buildings and community energy projects. 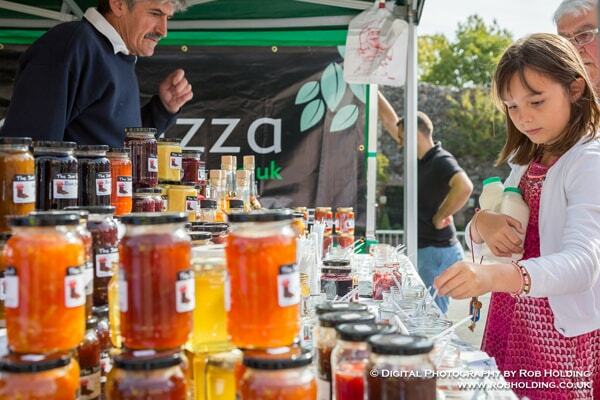 The Jam Shed is a small family run company based on the Suffolk/Essex border, who seed to reawaken the love of local preserves by using wonderful seasonal local produce. 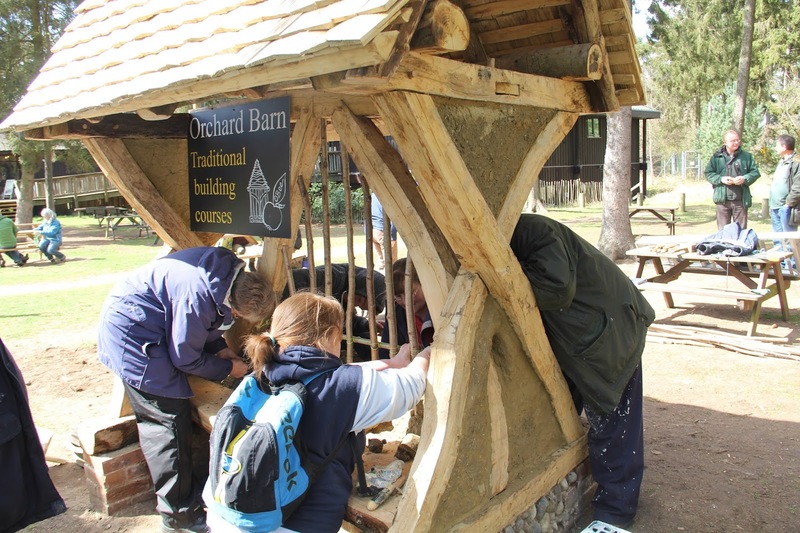 Orchard Barn will be promoting the use of deep green, locally sourced, natural building materials and traditional construction skills and methods. 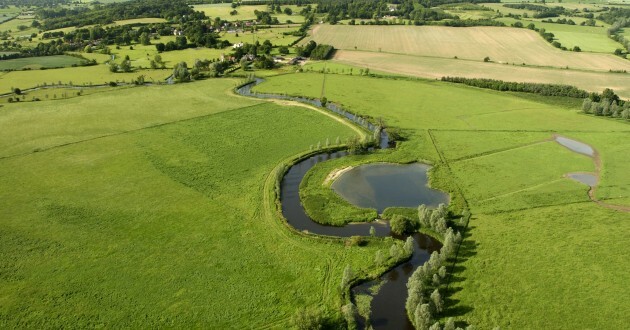 The Dedham Vale Area of Outstanding Natural Beauty (AONB) and Stour Valley Project is pleased to be at the Eco Fair to promote the River Stour Enhancement Projects, including information about invasive species along the river, and to provide information about walking and cycling in the area. Scarlet Rosita Food which produce cooked and raw, sweet and savoury food for people on special diets. 10am to 1pm - Carl Shillingford from Shillingfords at The Quay is a new, unique pop-up restaurant. 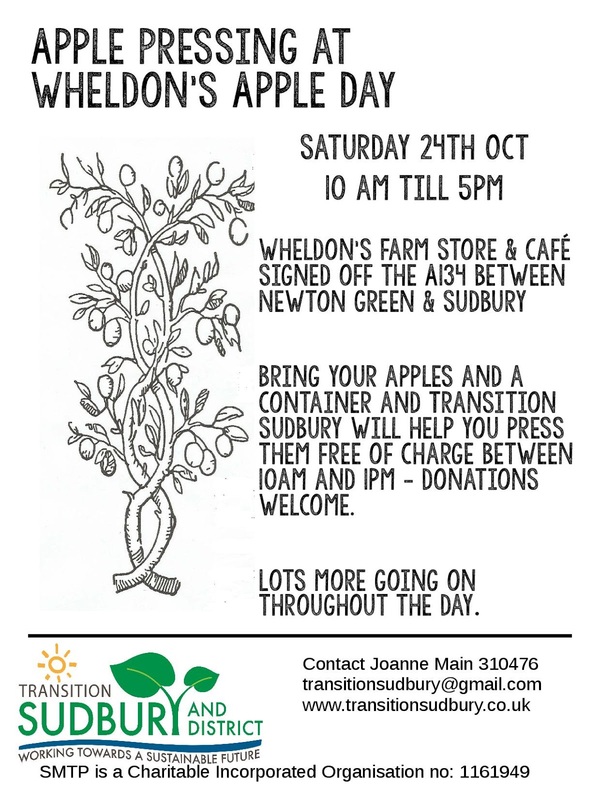 Carl Shillingford is a Michelin-trained chef who will do demos using locally sourced, foraged, natural ingredients. 1pm - Libby Laurence from The Jam Shed which is small family run company based on the Suffolk/Essex border will do a demo to reawaken the love of local preserves by making hawthorn jelly. 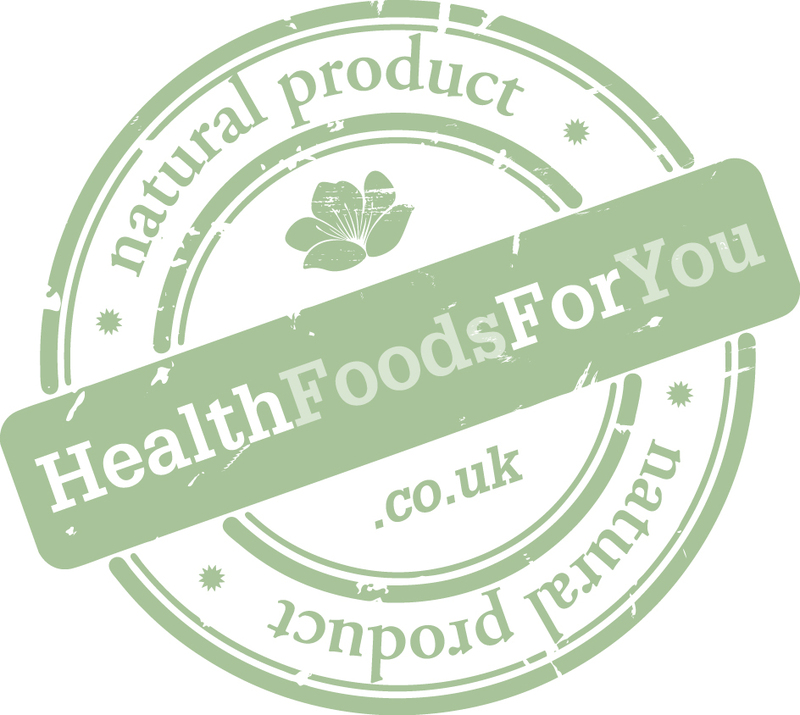 2pm - Rosita Minichiello from Scarlet Rosita Food who will demonstration cooked and raw, sweet and savoury food for people on special diets. 3pm - Sarah Partridge from Orchard Barn will give a talk promoting the use of deep green, locally sourced, natural building materials and traditional construction skills and methods. 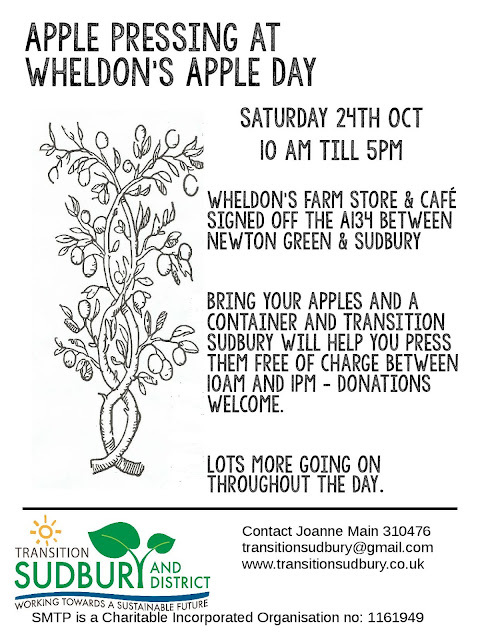 Refreshments will also be available on the day and an opportunity to make your own fruit smoothie by your own pedal power. 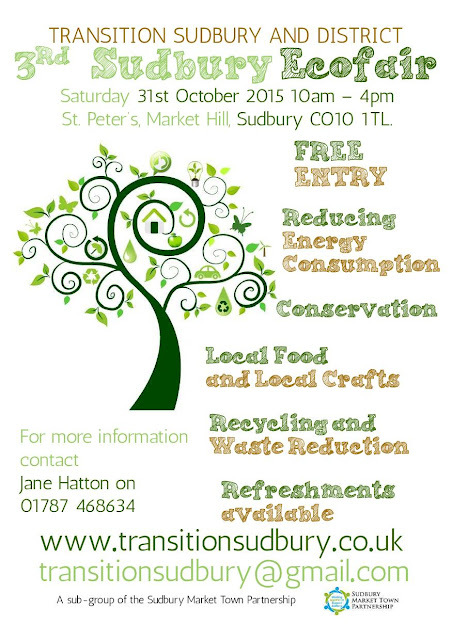 The event is being organised by Transition Sudbury and District and for more information please visit www.transitionsudbury.co.uk or contact Jane Hatton on 01787 468634.